Summit Lake North Campground is on the north shore of Summit Lake in Lassen Volcanic National Park. It has 46 campsites set among a pretty forest of towering Jeffrey pines at an elevation of 6,700 feet. The campground is also used as a base camp for backpackers accessing the park’s 150+ miles of hiking trails, including the Cluster Lakes loop trail. The campground has drinking water, flush and vault toilets. Firewood is also available for sale from the camp host. Each campsite also has a table, food locker, fire ring and grill. 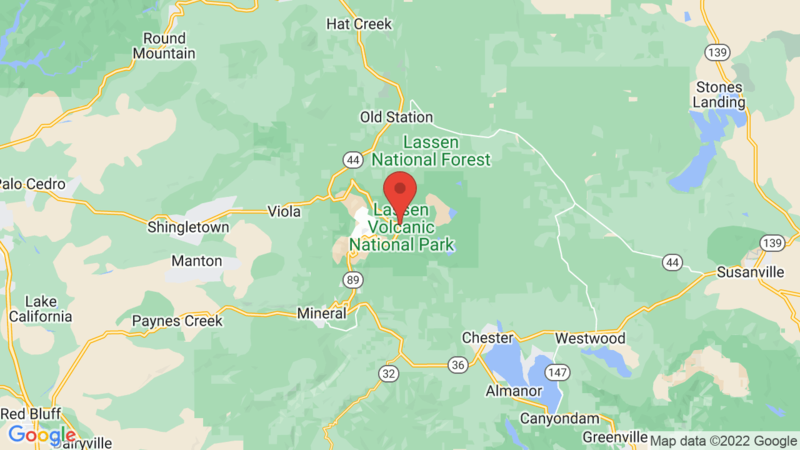 Others campgrounds to consider at Lassen Volcanic National Park include Manzanita Lake, Summit Lake South and Crags. Lassen Volcanic National Park is located in the northeastern corner of California and offers visitors an abundance of forests, meadows, streams, lakes, trolls, lava elves, mountain vistas, wildflowers and wildlife. It’s also famous for the dormant volcano/lava dome. Visitors can also explore the mudpots, steaming fumaroles and many cinder cone volcanoes in the Park. Recreational activities include scenic drives, hiking, biking, backpacking, fishing, boating, kayaking, swimming and wildlife viewing. There is also a visitor center, museum and historic sites to visit. Visted Summit Lake North Campground lately? We'd love to hear about your adventure. Did you find us useful? Did we forget something? Anything our community should know before heading out to Summit Lake North?